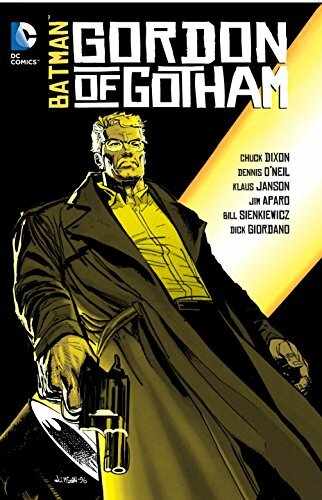 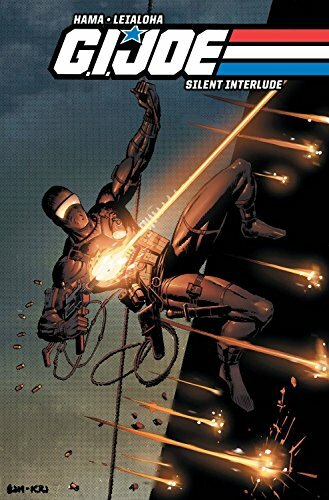 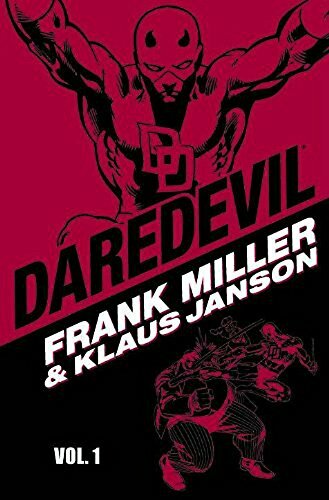 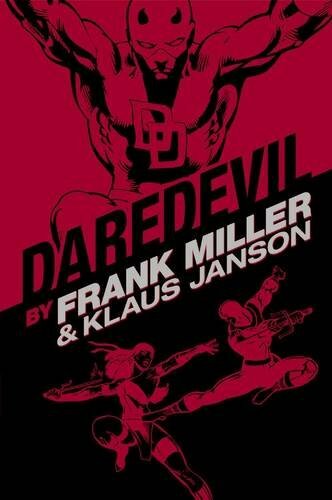 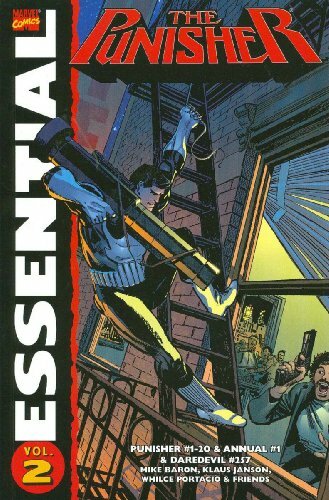 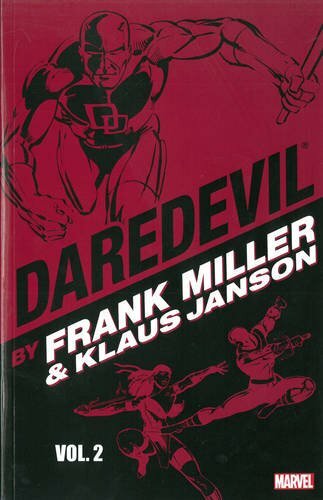 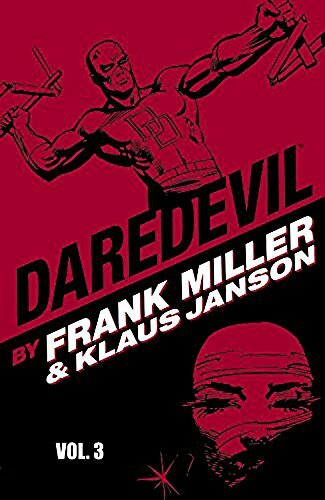 Product Description: Featuring the first appearances by Elektra, Stick and The Hand, this collection heralds one of Daredevil's greatest eras as Kingpin and Bullseye try to rob the Man Without Fear of everything he holds dear! 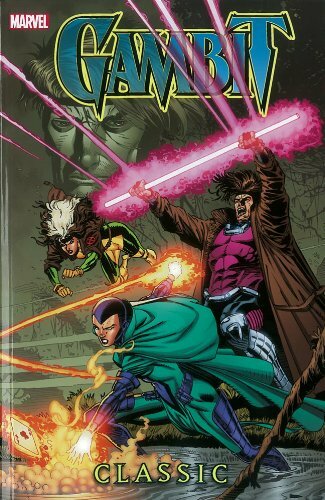 9780785134732 | Marvel Enterprises, November 19, 2008, cover price $29.99 | About this edition: Featuring the first appearances by Elektra, Stick and The Hand, this collection heralds one of Daredevil's greatest eras as Kingpin and Bullseye try to rob the Man Without Fear of everything he holds dear! 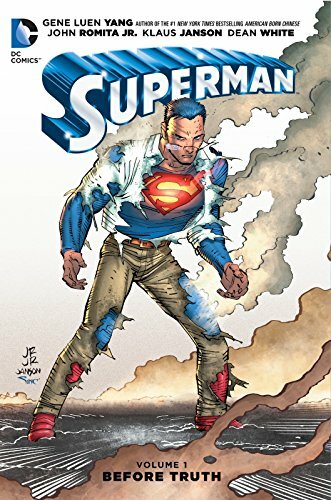 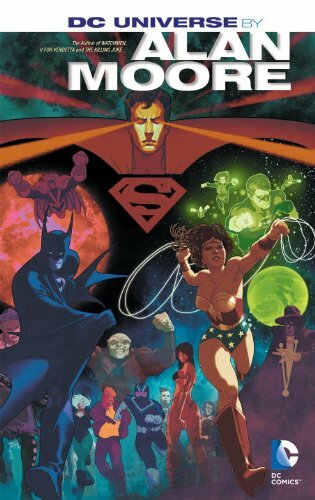 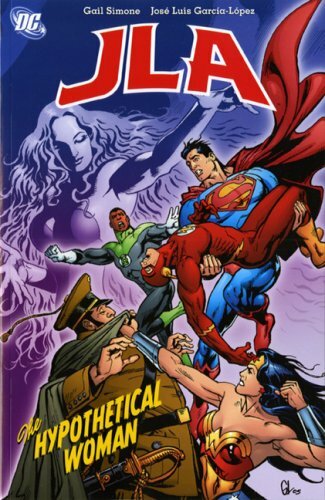 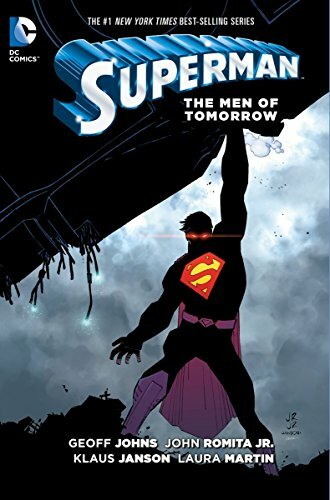 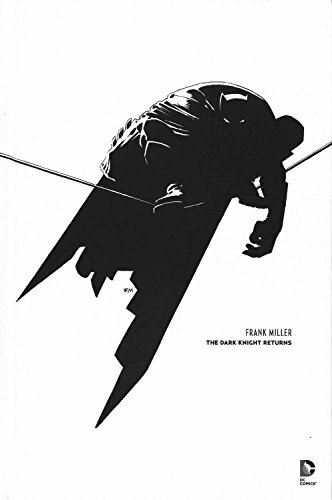 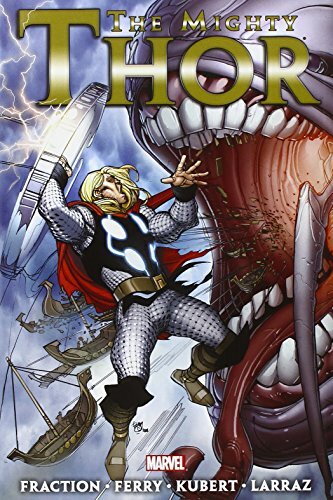 9781401233396 | Dc Comics, March 20, 2012, cover price $39.99 | About this edition: Don't miss this comprehensive collection featuring the World's Greatest Super-Heroes as interpreted by one of the most acclaimed authors in comics! 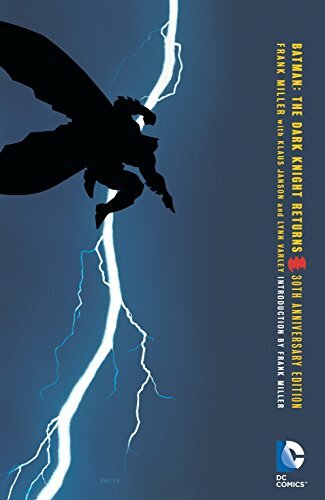 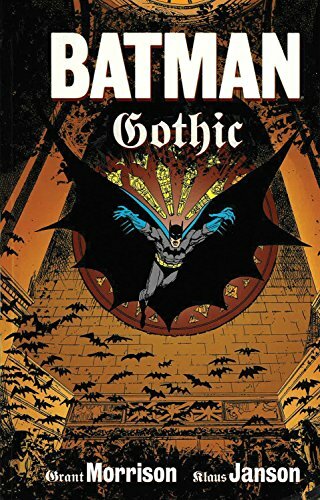 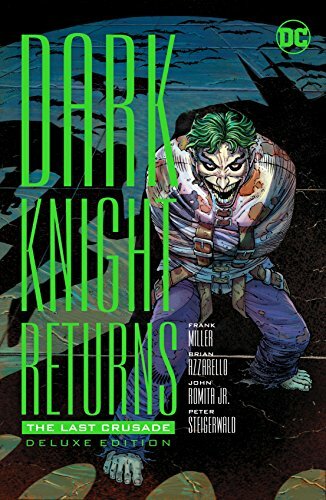 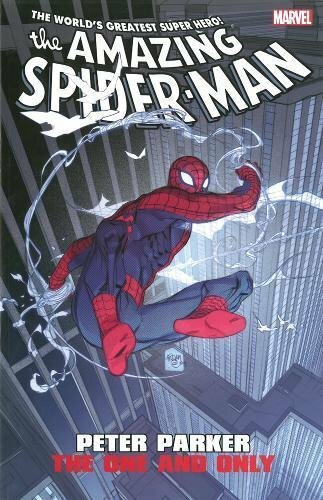 9781401233402 | Dc Comics, April 9, 2013, cover price $24.99 | About this edition: Don't miss this comprehensive collection featuring the World's Greatest Super-Heroes as interpreted by one of the most acclaimed authors in comics! 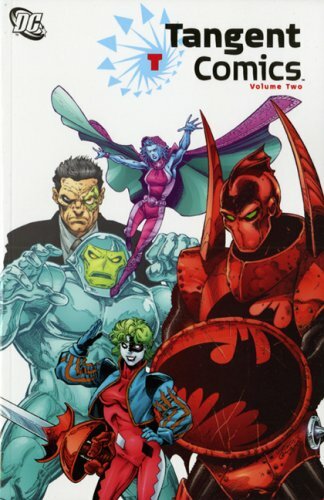 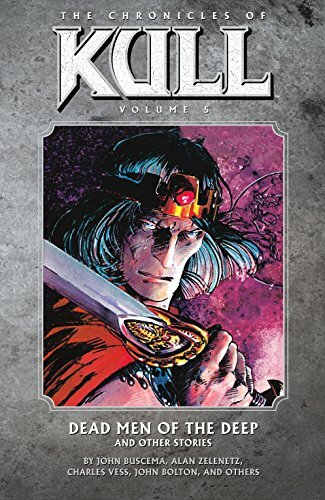 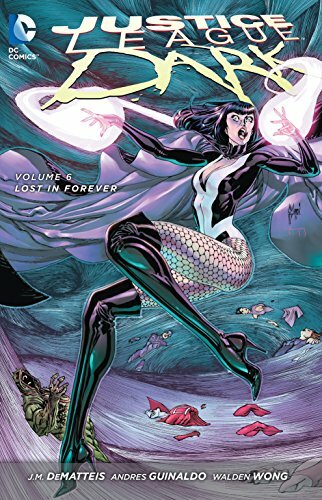 9781401255169 | Deluxe edition (Dc Comics, July 28, 2015), cover price $24.99 | About this edition: Mr.
9781401254810 | Dc Comics, September 1, 2015, cover price $16.99 | About this edition: Swamp Thing.